How to install whatsapp on Nokia Asha 206? What's up guys, today's topic is how to install whatsapp on nokia use 206 model. 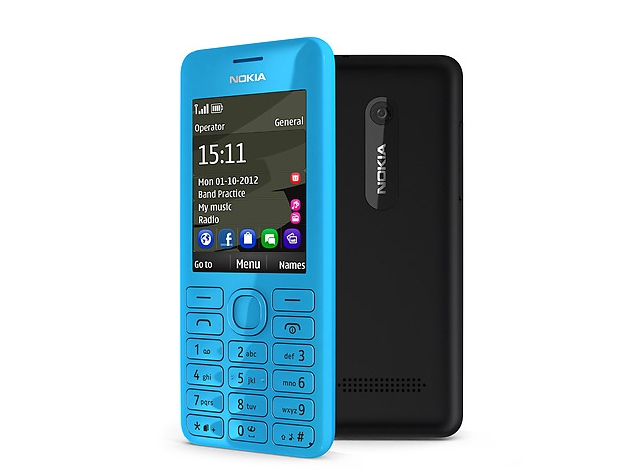 The old versions of nokia 206 are not compatible to run whatsapp because the OS version doesn't support the app, but you can install the whatsapp once you have got updated the OS version. The initial version of this model is V3.0 the latest version is V4.1 so that you can install the app just follow the steps below. GOTO menu in your mobile then settings =>phone=>selects updates=>download updates=>once the download complete make backup your data on your SD card now install the updates make sure the battery power should be minimum 70% because it takes around 15 to 25 minutes. That's it after successful installation you can see the whatsapp on extras menu apps scroll down there you can see the "whatsapp". This update will give you the YouTube app also that's it enjoy. What's up! Guys, Today's topic is how to increase internet speed up to 20%, which is very easy to do setup. If you are using Windows Operating System then there are steps to increase your internet speed. Or simply you can just click on “not configured” press apply & then OK button that’s it done, now your internet speed will get increased.